In the Ringside, the sports physician should be well prepared to provide an array of services that blend expertise to identify and approach the athletes’ injuries adequately. 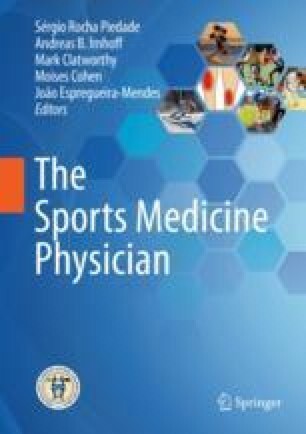 Moreover, the sports physician should create safety for those dedicated athletes who train and compete within their sport. They have earned the right to equal application of sports medicine technology and standards of care. The awareness of distinct mechanisms of injury allows predictive and then accurate diagnoses. The demands of these combat sports (more than a contact sport) must be grasped to provide sports-specific rehabilitation and safely efficient return to play expectations. Association of Ringside Physicians. http://www.ringsidearp.org.